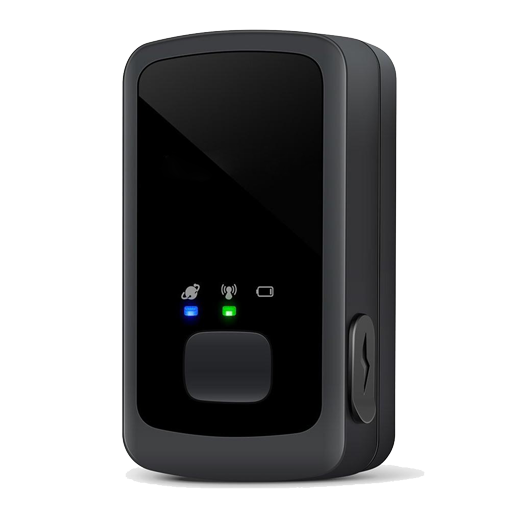 GPS Tracker PickWay is a powerful, water-resistant GPS GNSS locator designed for many applications: vehicle tracking (cars, vans, trucks and aircraft), pet tracking, lone worker and personal tracking, asset tracking. 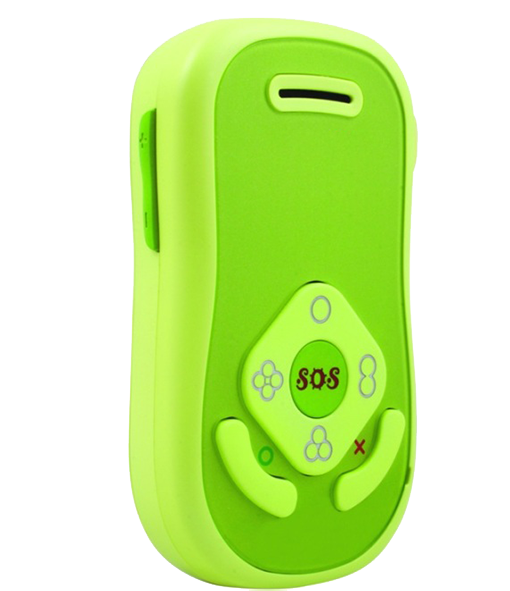 Equipped with a readily accessible panic button, it lets you send a help request simply and quickly. It also features a fall detector, virtual geofences, temperature sensor, additional sensor inputs and much more. The high capacity battery, together with the auxiliary power supply kit, can last up to several months on a single charge, thanks to the power management algorithms. 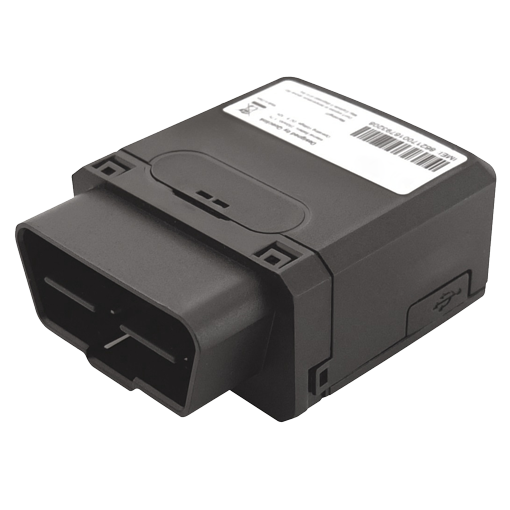 KeepWay is a powerful, easy to install GPS/GNSS locator designed specifically for cars, vans and trucks that plugs into the vehicle’s OBD II port. It allows you to monitor your fleet by keeping track of the vehicles’ positions (with absolute position accuracy thanks to the dual antenna) and the data from their control units. The internal backup battery provides power even if the device is unplugged, sending a disconnection alert and continuing to track the vehicle’s position. The accelerometer providing collision detection, the possibility of setting up virtual geofences, as well as the capture of data on acceleration, diagnostics, fuel level and more all help to keep you in full control of your fleet. 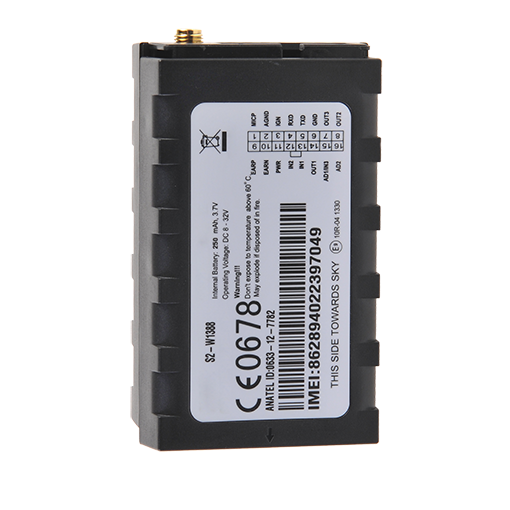 KittWay is a powerful GPS/GNSS locator designed for professionals and for car, van, truck, heavy equipment and bus fleet operations. Designed to be flexible and expandable according to your needs, it allows you to track the position of all your vehicles with absolute accuracy and to extend the amount of data being monitored with the use of additional devices, such as temperature sensors (in refrigerated trucks, for example), ultrasonic tank sensors (to prevent fuel theft and fuel loss), surveillance cameras in the driver’s cabin, and many more. By using the driver ID kit, you can enable only authorised personnel to start a vehicle’s engine. The internal backup battery providing power even if the device is disconnected, the accelerometer providing collision detection, the possibility of setting up virtual geofences, as well as the capture of data on acceleration, diagnostics, fuel level and more, thanks to the connection to the vehicle’s CAN BUS, all help to keep you in full control of your fleet. PhoneWay is a lightweight and practical GPS phone designed to monitor loved ones (seniors and children) and lone workers. Thanks to the internal battery and the power management algorithms, the phone has a battery life of several days and will send an alarm when recharging is needed. The phone allows you to know where the person being tracked is at all times and to contact him/her without them having to press any button. Also, the front panel keypad lets you speed dial four stored contact numbers and the handy central panic button sends an SOS message to authorised persons. PhoneWay can also send automatic alarms in the event of a fall and when a virtual geofence is crossed.